I've fallen behind with my uploads here on inkbunny, sorry for that! 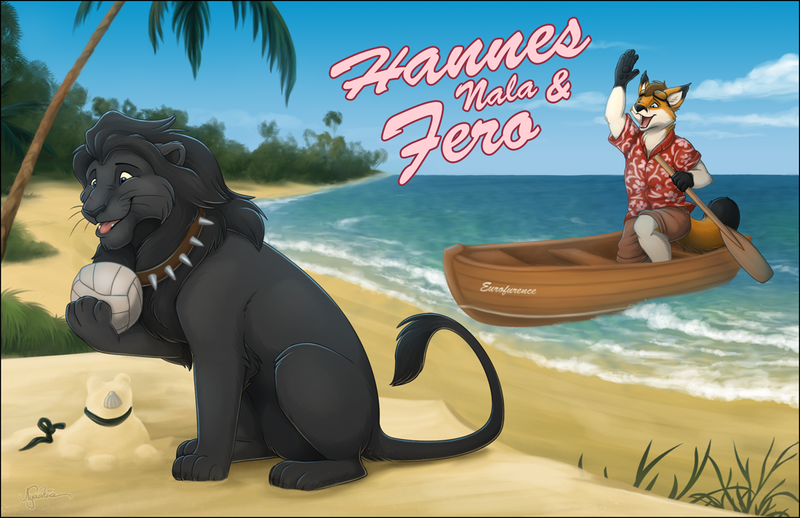 That was a commission for Hannes. It'll be the doorsign for him and Fero at upcoming EF.